Dr. Jason Knight is board certified in pediatrics and pediatric critical care. Dr. Knight serves as medical director of the PICU, medical director of telehealth, and division chief of CHOC Children’s Specialists Critical Care. 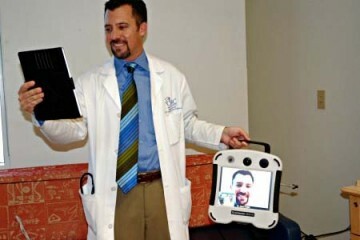 He sees patients at CHOC Children’s Hospital in Orange and CHOC Children’s at Mission Hospital. Dr. Knight is also an assistant clinical professor at UC Irvine. Dr. Knight received his medical degree from Eastern Virginia Medical School in Norfolk, Virginia. Dr. Knight completed his residency training, including a year as chief resident, at Harbor-UCLA Medical Center. His fellowship training in critical care medicine was completed at Harbor-UCLA Medical Center and Children’s Hospital of Orange County, California. Dr. Knight has special interest in congenital heart disease, ARDS, pediatric transport and telemedicine. 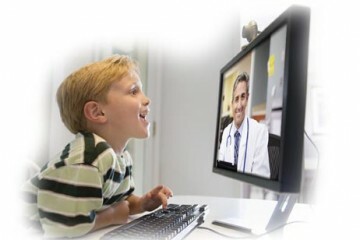 Telemedicine, also sometimes called telehealth, is the delivery of health care services using telecommunications or electronic technology. Learn more in this health feature.